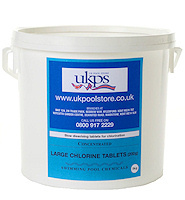 These smaller chlorine tablets are designed for use with chlorine feeders or with floating dispensers. 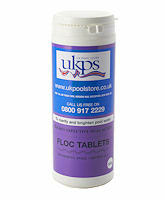 They will slowly erode over a period of 3 - 5 days, depending on the water flowing over them. 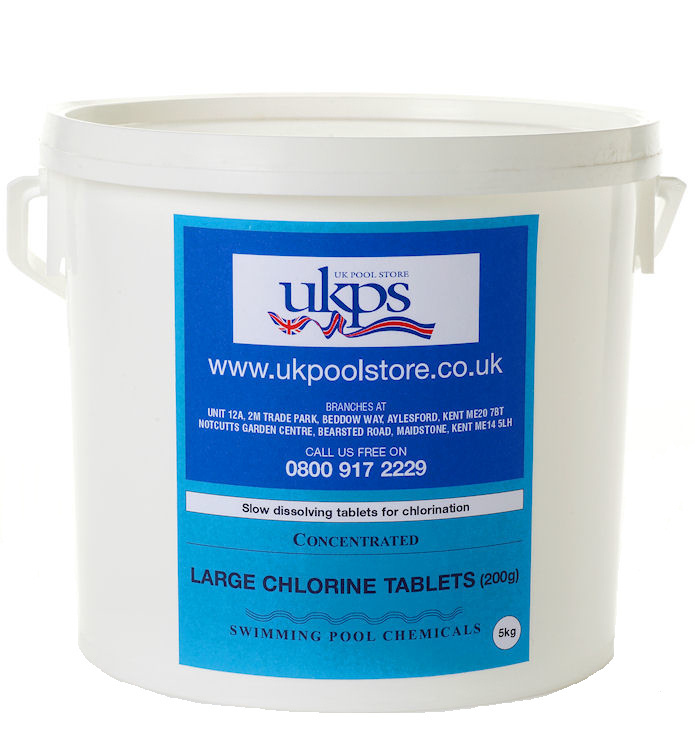 As they release chlorine relatively slowly it may be necessary to shock dose or oxidise prior to their use to first establish chlorine levels more rapidly. 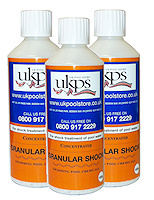 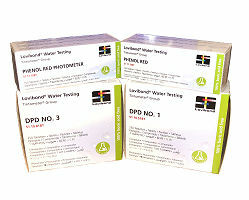 Ideal chlorine levels are between 1 - 3 mg/l (ppm) as tested by a test kit.